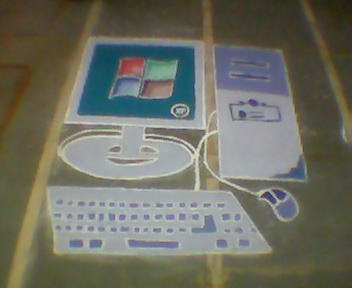 This is Rangoli during a function in our college. Well, what else were you expecting from BCA students...? Ever wondered how you post the smileys that don't appear on the pop up list? Well here's a list of all the codes for posting them.